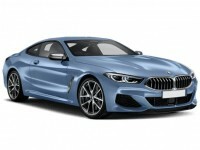 When you’re looking for a high-quality, reliable piece of German automobile engineering, make sure not to ignore Auto Leasing NJ’s BMW offerings! We’re proud to boast the absolute best rates on all BMW models currently being manufactured, and one look at our BMW inventory page should prove it to you! 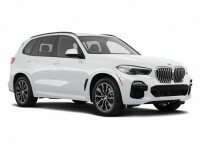 If you’ve been displeased with your choices when browsing traditional leasing agencies, you owe it to yourself to visit Auto Leasing NJ for a look at our phenomenal BMW leasing deals! 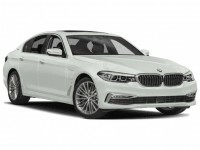 We carry every recent-model BMW being made, like the 3 Series Diesel, Hybrid and Gran Turismo Hatchback, the ActiveHybrid 5 and 7 Sedan, the 7 Series Sedan and Diesel, and ALPINA B6 Gran Coupe Sedan! 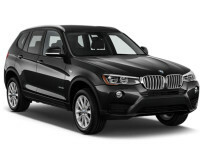 Our selection is the best of any BMW leasing agent around, and our monthly leasing rates are simply the lowest to be found in the state of New Jersey! 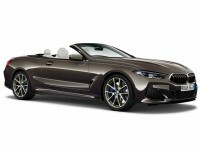 If you’re searching for the best place to lease a BMW vehicle, you can stop now because you’ve found it! Auto Leasing NJ should be your agent of choice for any BMW car leasing needs you have — find out more by calling 609-830-0066 or by visiting our BMW inventory page! 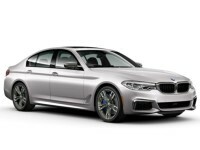 Price, selection and convenience — these are the three most important aspects to consider when you’re leasing a fine new BMW automobile. Common sense would tell you that you can’t have all three — but who needs common sense when you’ve got Auto Leasing NJ! We’re breaking all the rules to deliver to you the most convenient way to get a great BMW car lease, taken from the best selection available anywhere, at the lowest prices around! 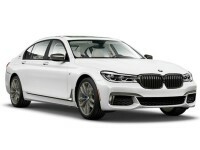 Look at our inventory page to see our massive selection of BMW cars — including BMW’s latest sedans from the 3 Series, 5 Series, and 7 Series, as well as the ALPINA B7 Sedan! 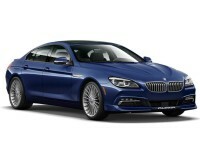 We also have the sporty i3 and i8 Hatchback, and the 4 Series Gran Coupe Sedan, Convertible and Coupe! 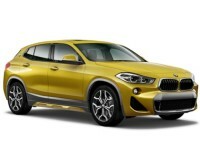 And lest you think this would interfere with us giving you the best prices of any BMW leasing agency around, think again! Our online leasing system lets us cut overhead down to a fraction of what other leasing agents pay, which means that those savings get passed on to you in the form of low leasing rates! 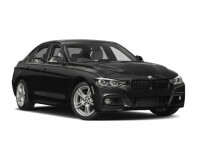 And as far as convenience goes, we are the number one contender, bar none — the same electronic leasing scheme that allows us to cut prices also means we have the most convenient setup for leasing a BMW in New Jersey! Get started with BMW auto leasing by checking our inventory page, or call us up at 609-830-0066 to find out how Auto Leasing NJ can get you into the BMW of your dreams! 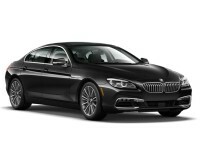 From the 3 Series Wagon to the 5 Series Diesel and Gran Turismo Hatchback, as well as the 6 Series Gran Coupe Sedan, Convertible and Coupe, or even the 7 Series Diesel, Auto Lease Long Island has you covered for the easiest BMW lease ever! Just select the vehicle you want to lease, complete the application form, accept the terms of your lease, and specify where you want the vehicle to be delivered — and that’s it! 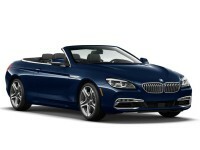 Your new BMW auto lease will be sent straight to your door, and the car will be yours for the term of your lease! It’s really that simple — so don’t delay! Start filling out the application form or call us directly at 609-830-0066 today!